A handmade, solid brass or steel light pull. 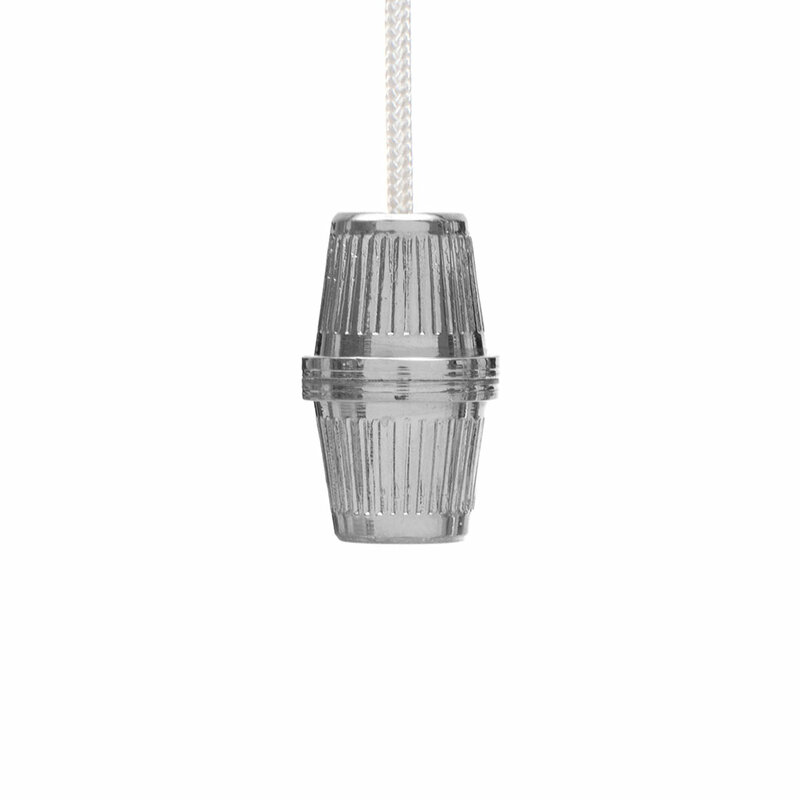 This Reeded Light Pull Set is supplied in natural brass then plated with nickel. This set comes with 120cm of ivory cord and a matching adaptor. 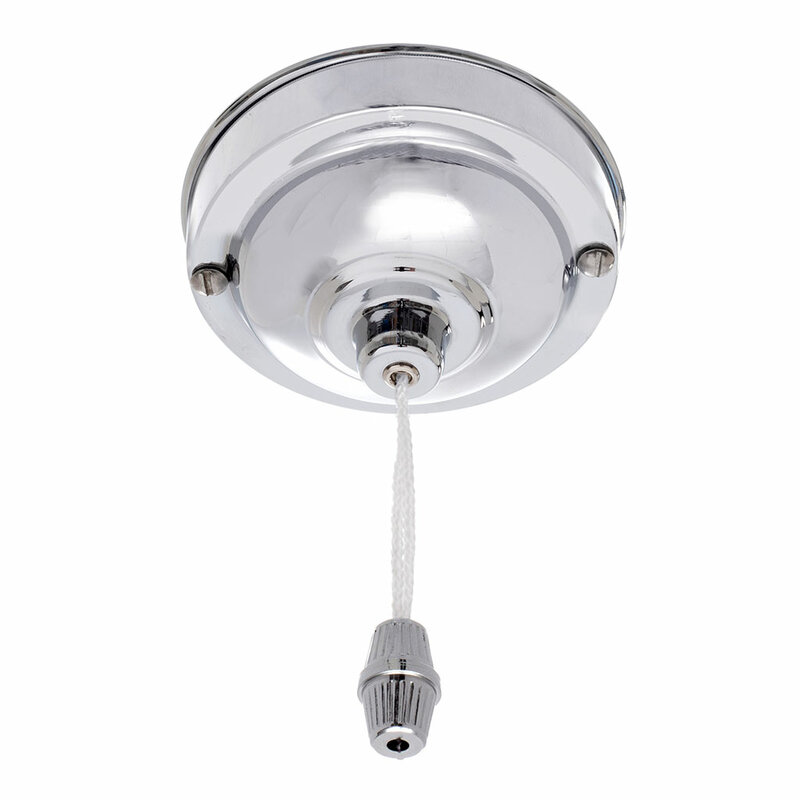 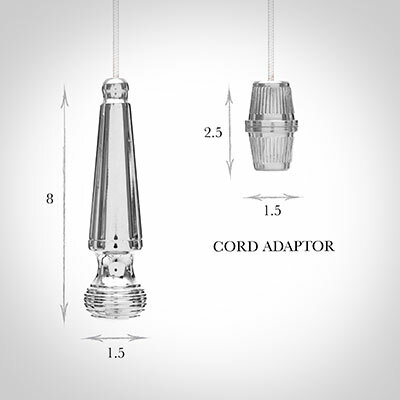 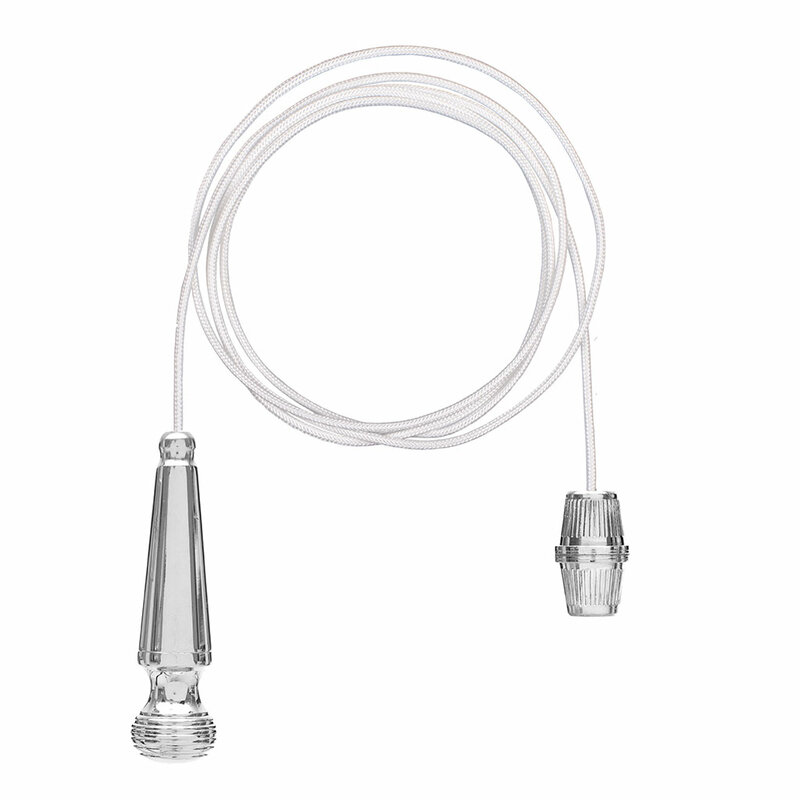 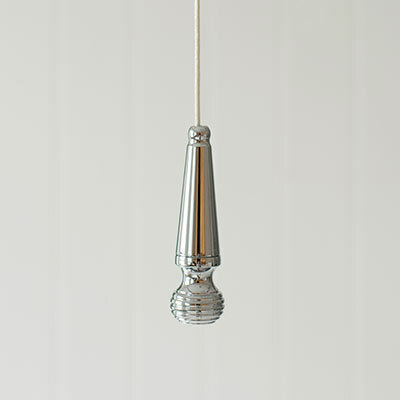 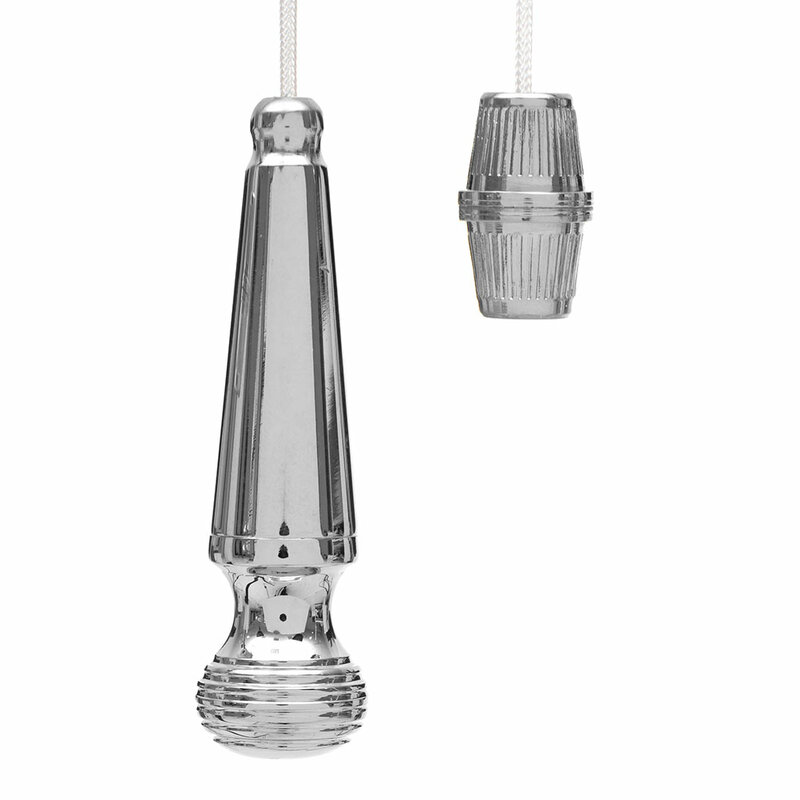 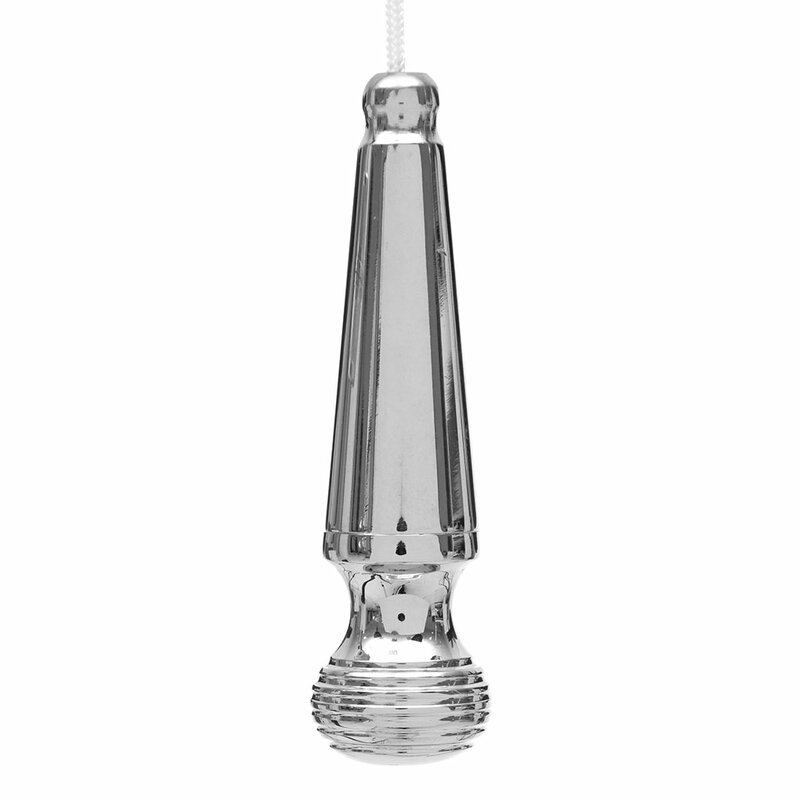 You can also purchase the Reeded Light Pull on its own without a cord and adaptor.